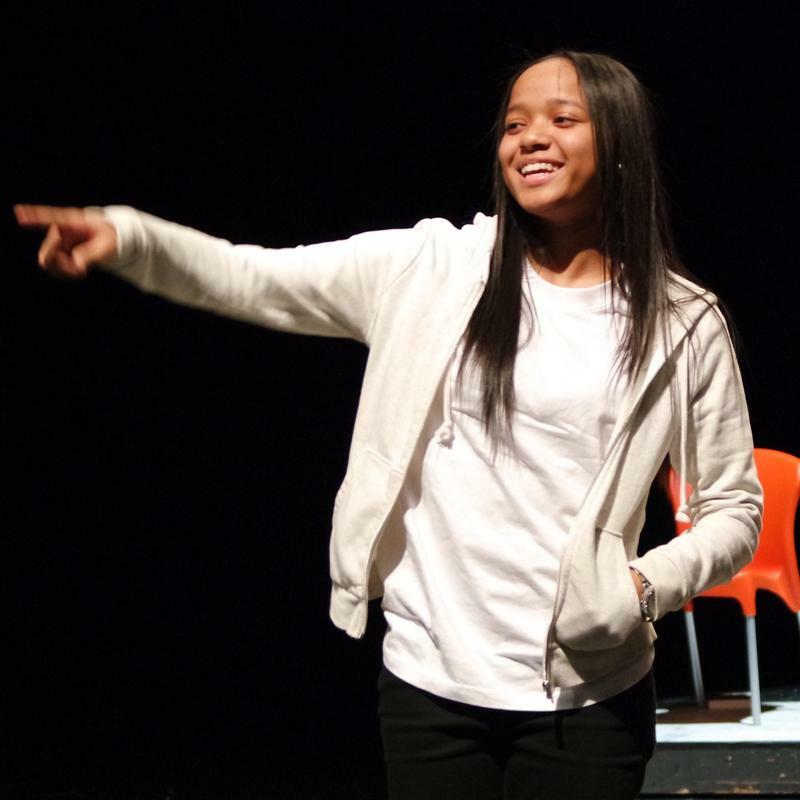 Big Picture Philadelphia provides transformative educational experiences for under-served youth. 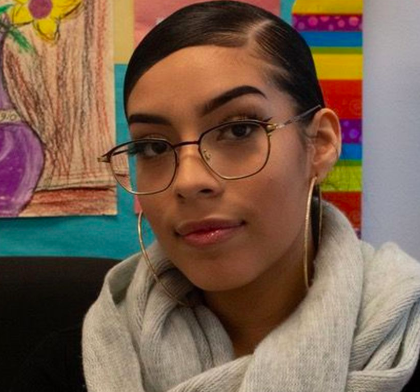 Big Picture Philadelphia is part of the national Big Picture Learning network, which successfully serves promising youth in more than 50 schools nationwide. 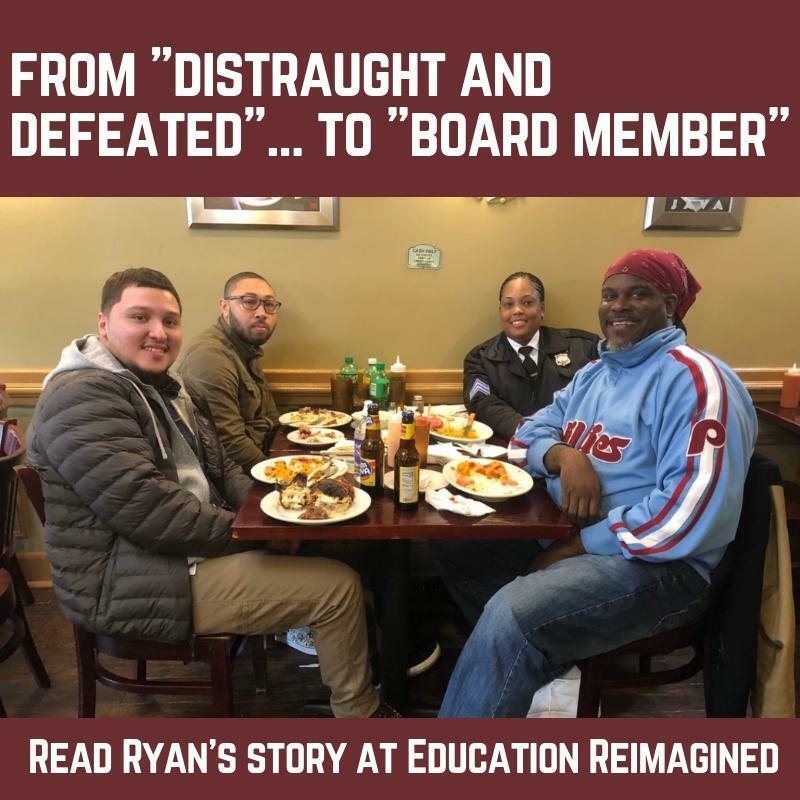 In 2009, Big Picture Philadelphia opened El Centro de Estudiantes, a successful alternative high school in the Kensington neighborhood of North Philadelphia, serving 200 students who are over-age, under-credited, and about two years behind or "off track." In September 2017, Big Picture Philadelphia opened Vaux Big Picture High School. This school will serve 500 students who have graduated 8th grade on time and are looking for a proven, internship-based, college preparatory experience.